Discover the Kempen on a Vespa en enjoy a relaxing night and fantastic breakfast at Hotel Verlooy ! Do you want to explore the beautiful Kempen in a unique way and unwind in the cozy Geel after an active day? Then this Vespa arrangement is definitely for you ! 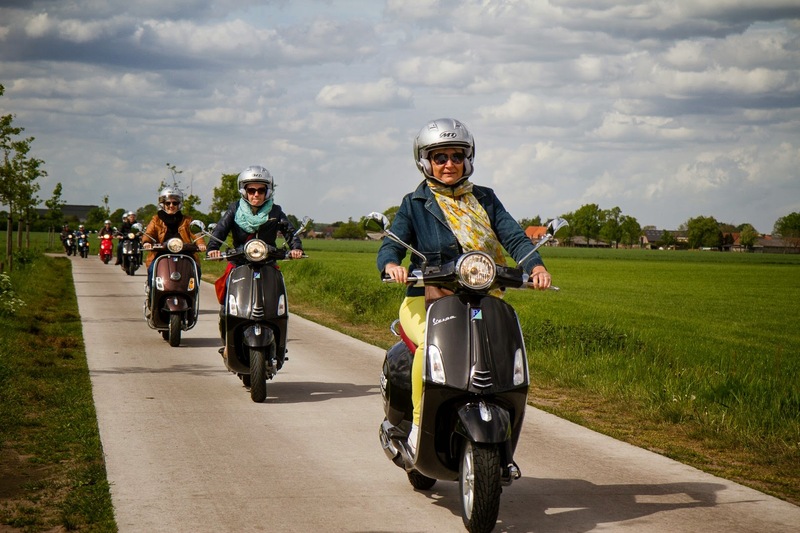 Hotel Verlooy has developed an arrangement with Vespa Rental Kempen, which guarantees a perfect all-in service. With a real Vespa you drive along the most beautiful spots of the Kempen. There are 2 designated routes with GPS: the Kempenroute and the killing route.